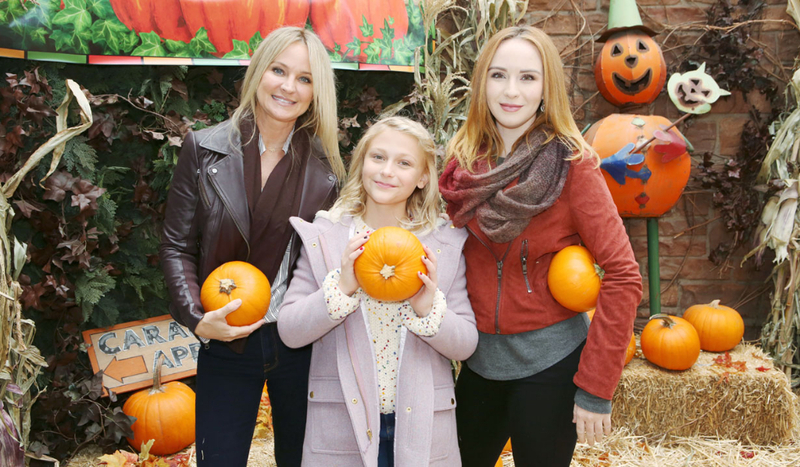 Thursday November 1, 2018: It's Halloween in Genoa City and Jabot gets a new CEO, while Sharon informs Nick that they're done, and Nikki deals with Jill to move ahead with their plan. At Jabot the votes are tallied for the new CEO. Traci announces the job goes to…Phyllis. Lauren, beaming, says, “Long live the Queen.” Phyllis looks forward to leading the company into a prosperous future, and adjourns the meeting. Lauren invites her for celebratory drinks and they leave. Kyle sniffs that the blood Abbott clause doesn’t look so bad, and blames Billy for this development. Abby hopes this won’t affect Billy’s recovery. Billy plans to be too busy winning the next round to gamble. At the park, Jill’s impressed with Arturo’s work removing the sculpture and purrs that she’ll call if she has another job for him. Arturo wants to fix the busted pipe right away, but Nikki blurts, “No! You can’t do that.” Jill wonders if Nikki put vodka in her cauldron. Nikki snarks back, then suggests Arturo go to his party with Abby. Jill and Nikki squabble over the statue. Jill’s suspicious when Nikki offers to wait for the movers that are storing it, but eventually agrees. 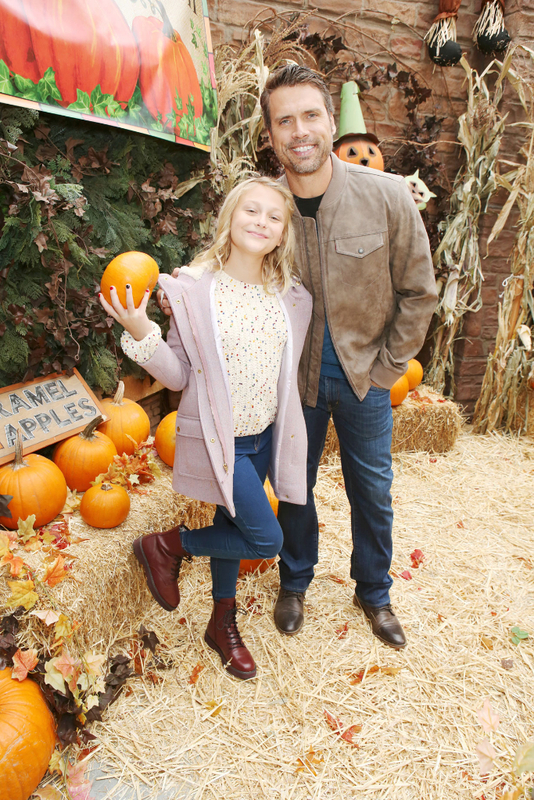 At Dark Horse, Faith and Christian are dressed as Tinker Bell and Peter Pan, and Faith’s concerned about Nick’s plan to spend Halloween as a family. 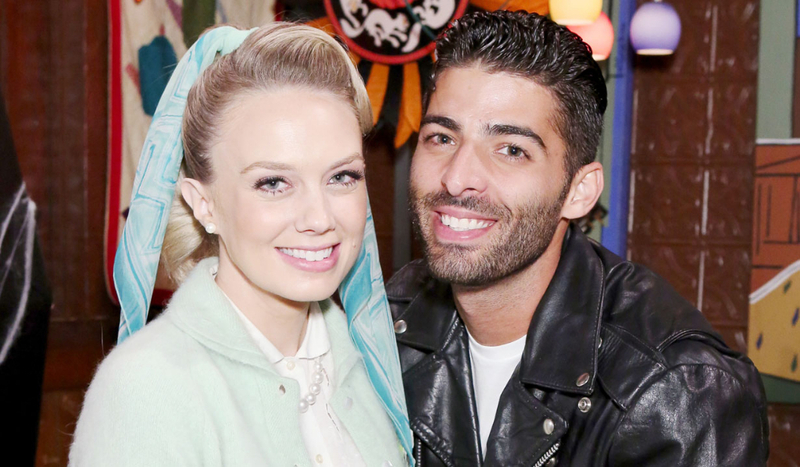 He admits he’s hoping to win Sharon back tonight. Nick promises to do everything he can to make it happen. Faith hugs him when he says he won’t give up on them ever. Sharon arrives at Newman Enterprises wanting an update from Victoria, who tells her Jill showed up in Chancellor Park. She’ll alert her when they can move JT’s body. Victoria notes it has to be done…though she’s supposed to be with Billy and the kids. Sharon is supposed to be with Nick and the kids…which is almost as scary as digging up JT’s body. Vikki thinks what Sharon and Nick have is worth fighting for, but Sharon’s tired of fighting. She wonders if Nick is actually his true self with Phyllis. Victoria wants them to be happy. Sharon doesn’t think they can find happiness together. At Crimson Lights, the Halloween party is underway as Mariah and Tessa enter and compare their new musical tattoos. Nick, dressed as Captain Hook, arrives with the kids and puzzles over Sharon’s absence. 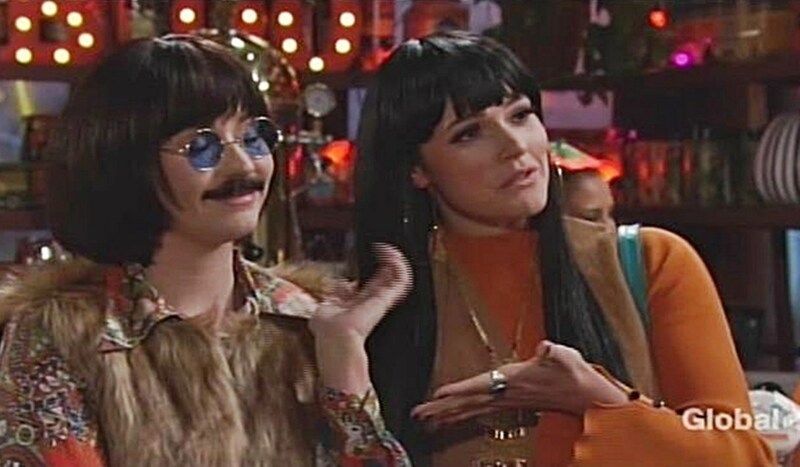 Later, Tessa and Mariah, dressed as Sonny and Cher, bicker as Mariah feels foolish. Lola, in a Xena costume, joins them and reveals she’s back with Kyle. They’re tickled to hear about his scene with Summer. Kyle appears, not in costume, and updates them on Phyllis becoming CEO. Mariah’s sorry, but Lola assures him he’ll have the seat one day. Mariah and Tessa decide they’ll rustle him up a costume. Nearby, Abby and Arturo are dressed as a 50s couple. Lola teases her brother. On the patio, Faith is relieved to see Sharon appear. 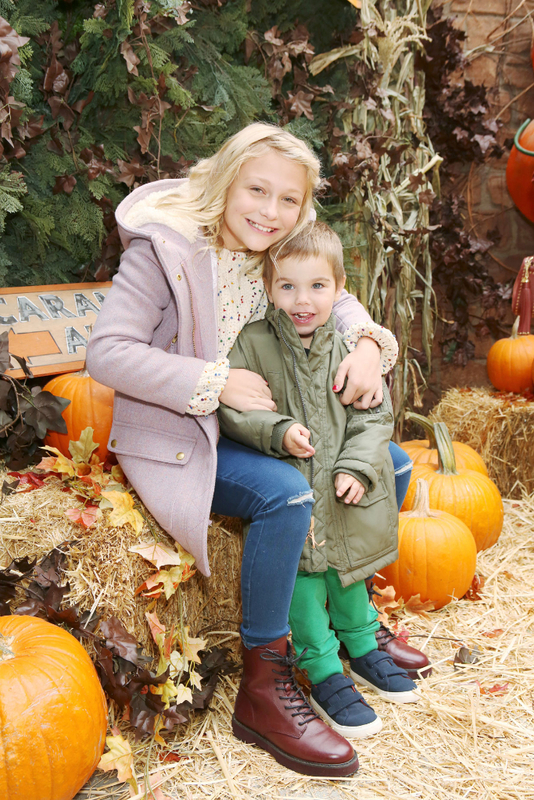 Nick hands her a costume that will complete the family picture. 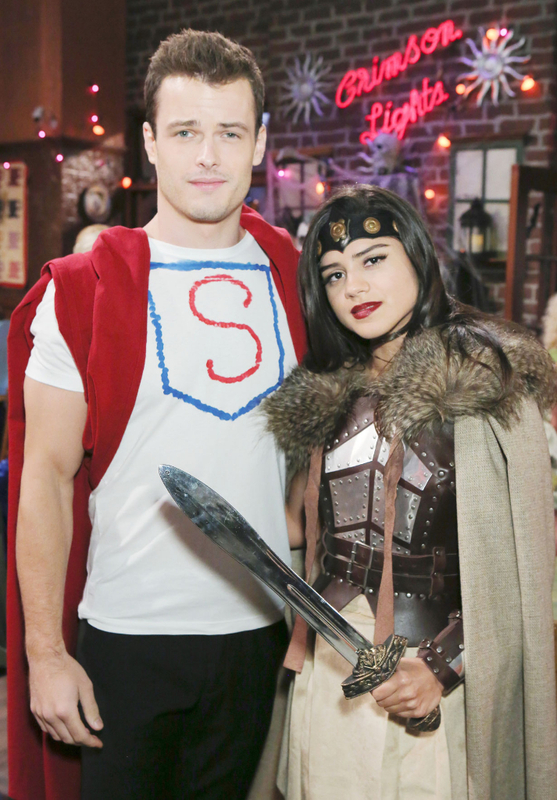 Inside, Kyle emerges as a crude Superman and canoodles with Lola, while Sharon takes Nick aside to tell him she can’t wear the costume…she won’t let him manipulate the kids into thinking they’re a family again. Nick protests they can get past his stupid mistake, but she asserts it’s time to move on. Nick thinks she wants Rey. Sharon reiterates this is about them, and it’s over. Meanwhile, Kyle amuses Lola with a tale about spending Halloween in a New York jail. She kisses him. He wants more. Mariah and Tessa watch them continue kissing. 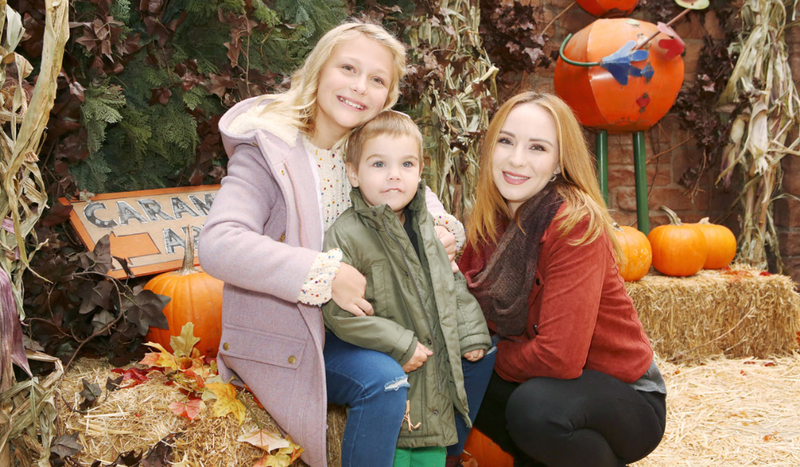 Mariah gives Tessa a pumpkin carved with ‘I love you’. They kiss. At the Club, Jack’s dismayed when Billy spots Lauren and Phyllis and goes to confront his ex. Phyllis doesn’t intend to give up the CEO seat, so they spar verbally until Jill appears, pleased to hear Billy split from Phyllis. Jill learns Phyllis slept with Nick and isn’t surprised – she always reverts to type. Phyllis muses, “Let’s discuss reverting to type, shall we Billy?” Billy pulls Jill away. At the bar, Jill is happy he’s no longer with Phyllis, but upset that he’s hurt. She wants to know what he’s done, but he suddenly has to meet Victoria. Elsewhere, Jack and Lauren express mutual respect. Once Lauren leaves, Phyllis asks how Jack really feels about her being CEO. Jack thinks he’s the right person to run Jabot, and wonders if this is karmic payback for the blood Abbott clause. He wishes her luck. Phyllis rushes off, and Jack joins Jill, who’s leaving to check on Cane, but assures him Phyllis will self-destruct. At the park, which is dark now, Nikki calls Victoria, who’s still at Newman waiting for Billy and is struggling with the gruesomeness of digging up a body on Halloween. At Newman Enterprises, Billy’s disappointed to hear Victoria already took the kids out. He explains he was at the Jabot board meeting where Phyllis became CEO. She refuses to take pity on him and go trick-or-treating. Phyllis, Nikki, and Victoria are all masked and dressed in black at the park. They can’t wait for Sharon and start digging. Lauren receives an unexpected invitation.